If you read our Spring 2011 Chow and want to share recipes or tips for finding ingredients for local baking, add them in the comments. Mix butter, honey, milk, starter and egg. Set aside. Mix flour & salt, add milk/sourdough mixture, mix until combined. Let rise for 1.5 hours, covered with a wet dishrag. Stir in dissolved baking powder. Heat griddle to medium. Put about ¼ cup onto griddle at a time. Flip halfway through. 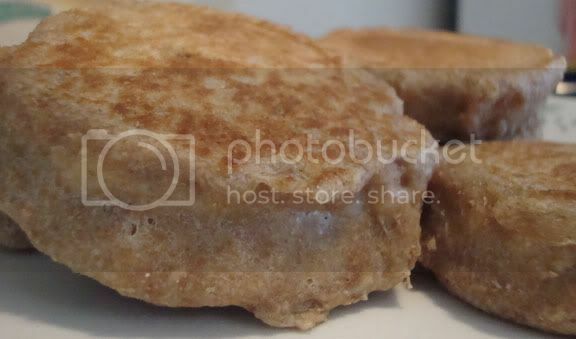 They’re done about a minute after the sides look like English muffins. 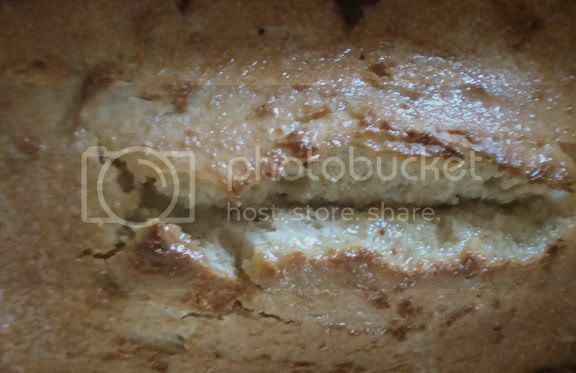 Mix starter, milk, egg, butter, honey, baking powder, salt and bread flour. Slowly add one cup whole wheat flour, blending in more until just tough enough to start kneading. The total amount of flour depends on the consistency of your starter. 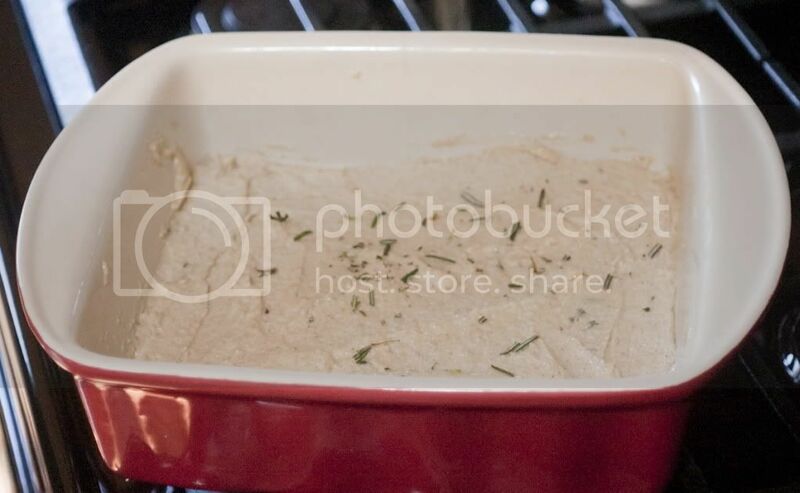 Grease bread pan, put dough in pan and allow to rise in warm place at least an hour, covered with a wet dishrag. Bake at 375 for 35 minutes or until golden brown. Brush crust with butter. Preheat oven to 325 degrees. Blend butter, honey and salt, then stir in rosemary. Slowly add flour, blending until smooth. Press into a 8×8 pan and sprinkle top with extra sea salt and rosemary. Bake for about 30 minutes or until the edges begin to turn golden. Remove, cut immediately, wait five minutes (less and it crumbles severely, more and it sticks to the pan) and remove from the pan.